The teenage years can be some of the most exciting, challenging, anxious and formative, especially when lived out in school and against the backdrop of the echo chamber that is the world of social media. Our courses give a small group of young people time and space to reflect on how they see themselves and the impact of the many influences in their lives. 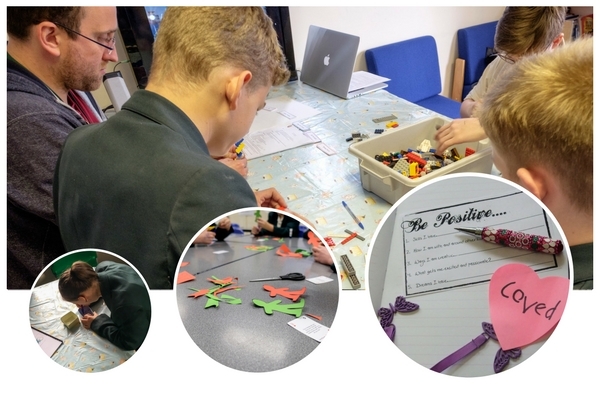 We believe that positive change and growth is possible for every young person and their feedback and that of school staff confirms that these courses can make a life-changing difference to their confidence and outlook. That course changed my life. Take a look at our courses by clicking the buttons below.